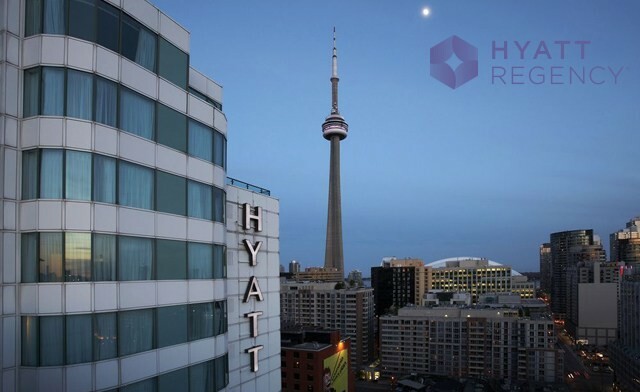 Treat your taste buds to an eclectic blend of flavors, created by the culinary team at The King Street Social Restaurant, located in Toronto's Hyatt Regency hotel in the epicenter of the city. 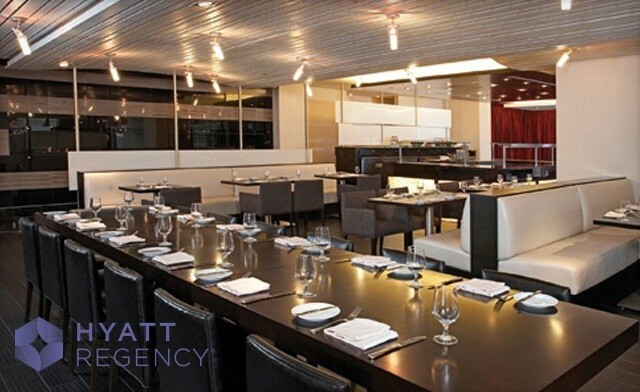 The restaurant has a contemporary casual setting with a modern look and feel. Their brand new summer menu is full of culinary delights that are sure to satiate appetites., thoughtfully sourced and carefully served. Each diner gets their choice of one starter, one main and one dessert from the main menu, plus a glass of house red or white wine paired specifically to your entree choice by your server. For more information on the restaurant, visit their Facebook page.